Eric Benchimol (@ericbenchimol) is an Associate Professor in the Department of Pediatrics and the School of Epidemiology, Public Health and Preventive Medicine at the University of Ottawa. 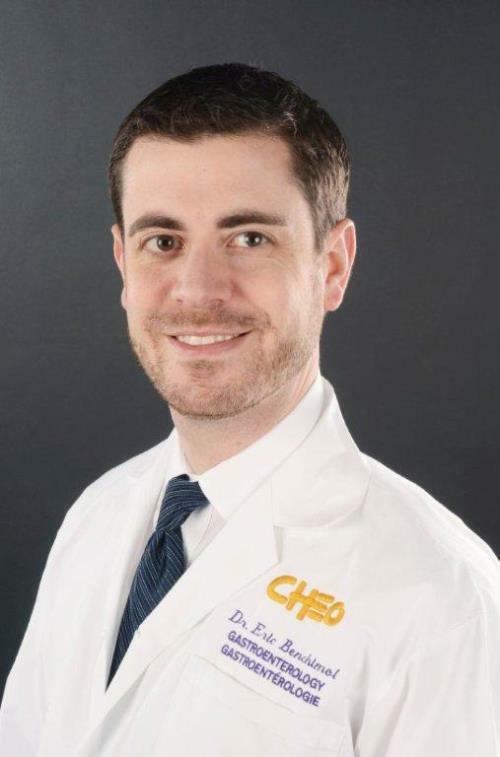 He is also a pediatric gastroenterologist at the Children’s Hospital of Eastern Ontario (CHEO) IBD Centre (@CHEOIBD), Director of the Health Information Technology Program at the CHEO Research Institute, and Scientist at the Institute for Clinical Evaluative Sciences. Dr. Benchimol has received the New Investigator Award from the Canadian Institutes of Health Research for his work using Canadian population-based health administrative data to conduct epidemiology, outcomes, and health services research in children with IBD and other chronic diseases. For this purpose, he chairs the Canadian Gastro-Intestinal Epidemiology Consortium. He is also co-chair of the RECORD Steering Committee, which produced reporting guidelines for studies using routinely-collected health data.